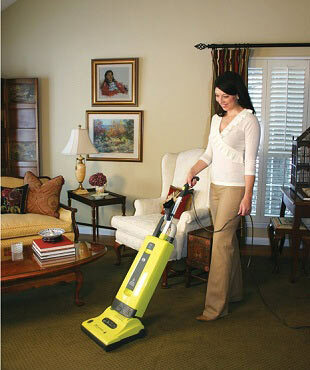 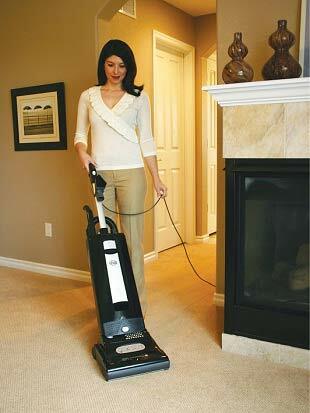 The AUTOMATIC X is the most technically advanced vacuum cleaner in the world! 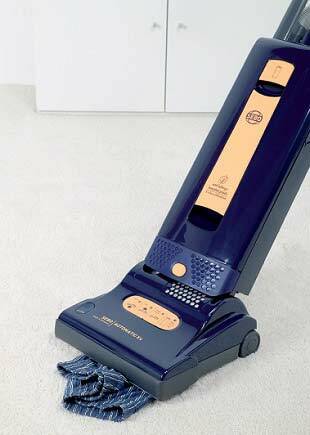 It features an electronic controller that acts as a brain, measuring the resistance of the brush roller against the floor and signaling the power head to adjust up or down to the appropriate brush height, to ensure optimum performance on both carpet and hard-floor surfaces. 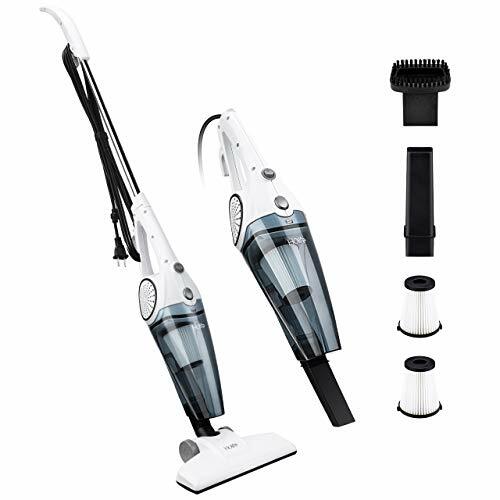 The controller also regulates a warning system that not only alerts the user to problems such as clogs, a worn brush, a full bag and brush roller obstructions, but it also automatically shuts off the vacuum, when necessary, to protect the motor and belts from damage. 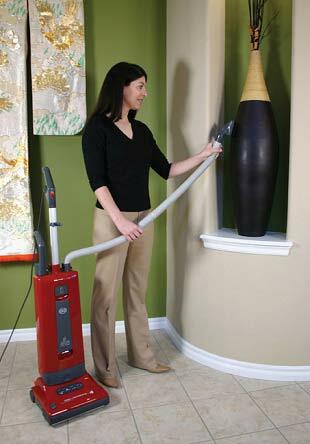 In addition, the AUTOMATIC X has a convenient instant-use cleaning wand and suction hose, and it comes with a lifetime belt warranty.